i have tried reverse image searching it. the only lead i could find is a Steam member and they had no clue where its from. he/she suggested me to try out an anime forums. so here i am.. asking for you assistance. i have no clue anything about the gif. Your right. thanks for helping me. The only other possibility I could think of was that “ My Girlfriend is a Sho**** “, which I didn’t make very far into. Well when i looked it up it said "Black Desert online" But i'm kinda late as it looks like someone else found out what this was. Still thanks to this thread i can now look into this new Korean game "Black Desert online." This may be a game worth getting in the future. 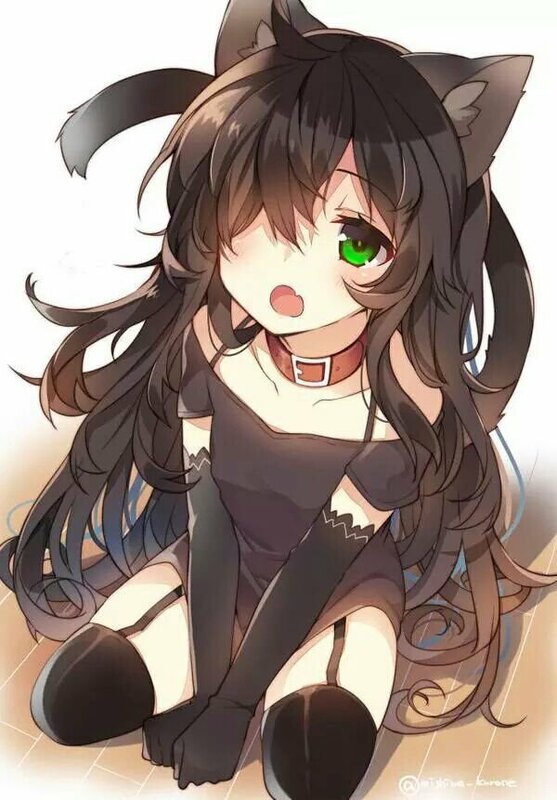 I ran into this, and like usual, my brain is frustrated not knowing the source anime... please help!